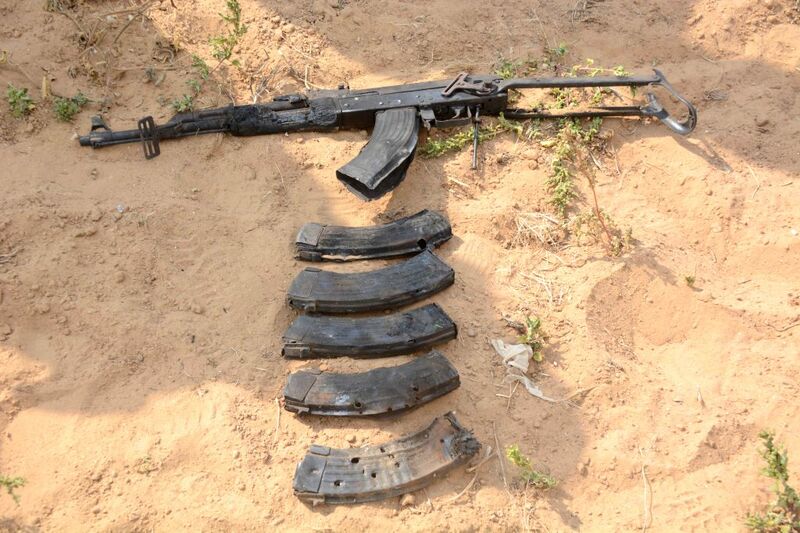 GAZA BORDER, July 23, 2014 - Weapons are discovered by the Israel Defense Forces (IDF) Givati brigade inside a tunnel believed to belong to Hamas in southern Israel near the border with Gaza, on the 16th day of Operation Protective Edge, on July 23, 2014. Israeli Prime Minister Benjamin Netanyahu said Wednesday that the United Nations Human Rights Council's (UNHRC) decision to form an inquiry committee into possible Israeli war crimes in Gaza is "a travesty." The coming few hours may witness signing a ceasefire agreement between Gaza militants and Israel, a senior Islamic Hamas movement official said on Wednesday. 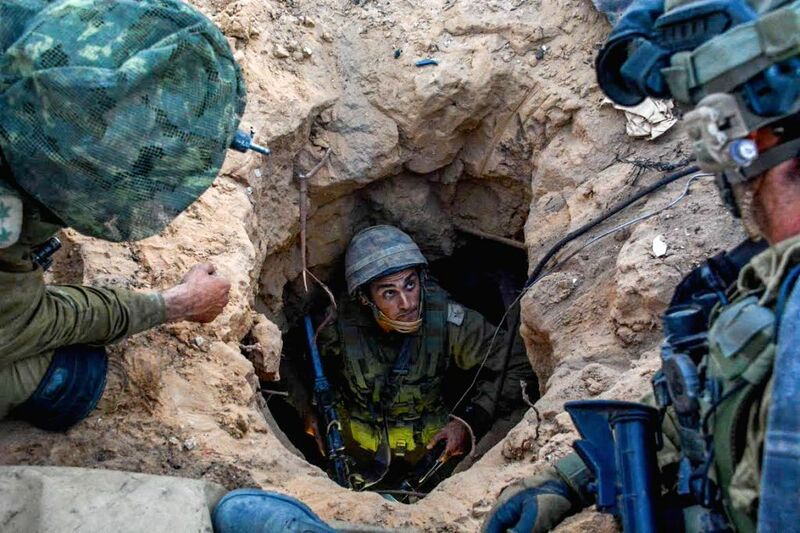 Israeli soldiers from the Givati brigade discover the entrance to a tunnel believed to belong to Hamas in southern Israel near the border with Gaza, on the 16th day of Operation Protective Edge, on July 23, 2014.